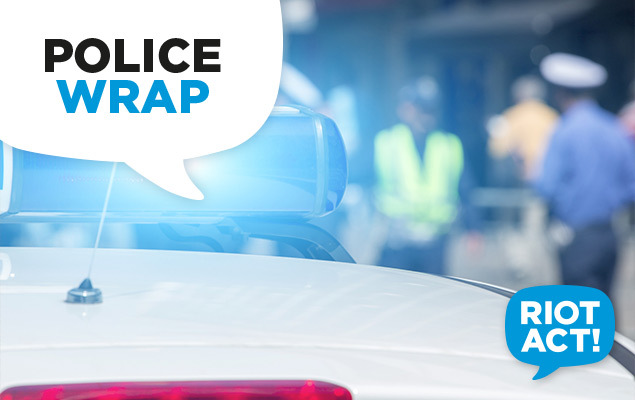 Police are seeking assistance as they investigate the fatal two-car collision on Kings Highway in Kowen where a 53-year-old Canberra man died on Wednesdsay. The Canberra Times is reporting designer and artist Robert Foster, whose signature water jug became a design icon, died in the crash. He was the founder of prominent design company F!nk & Co. The collision happened about 100 metres west of the NSW border (Brooks Hill) and 10km west of Bungendore. ACT Policing are asking anyone who may have witnessed the collision to call 131 444 and quote reference number 5985325.